SHISEIDO “IHADA” protect your face from external stimulus! We added new products for the people who has hay fever. 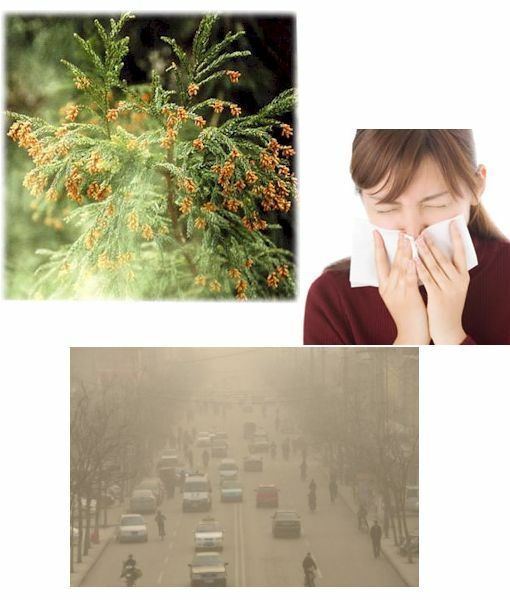 It is also good for you if you are sensitive about air pollution such as PM2.5 or house dust. This entry was posted in News and tagged IHADA, Shiseido, Skin care.